In case you missed them below is a summary of the most popular articles on the blog in 2012 determined based upon the most pageviews. Many of the articles were written in previous years but were updated in 2012 or continue to be popular. The story of how I bought Nintendo PowerFest 94. The tale involves 74 emails, 27 months, 6 phone calls, 5 failed meeting attempts, 1 sack of cash, but a successful transaction in the end. A list of the most rare and most expensive games for Nintendo NES. The article was originally written in 2009 and updated in 2011. It continues to be a popular one. 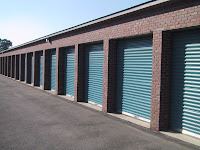 A guy on Storage Wars TV show thinks he struck Gold with a 'NES-001' worth $13,000. Unfortunately, his assessment is inflated about 1000x real value. The 15 most expensive Super Nintendo games and what makes them so valuable. Includes games like PowerFest 94, Donkey Kong Country Competition, and Earthbound. Statistical analysis showing the best places to sell your video games to get the most money. Includes eBay, Amazon, GameStop, Best Buy, and more. 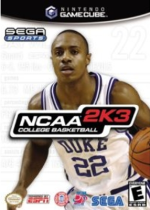 A list of the rarest Gamecube games and why people will pay top dollar for NCAA Basketball 2K3, Pokemon Box, and Phantasy Star. A guide to the most expensive PS1 games. The rarest game was given away during E3 in 1998. The collecting market for Skylander figures boomed in 2012. 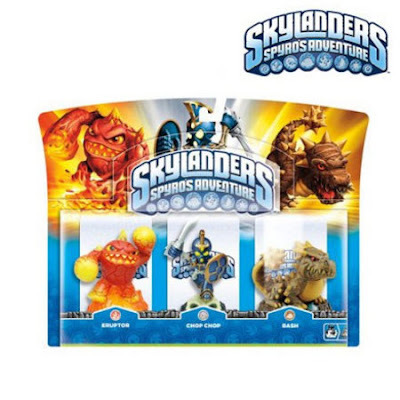 Our guide to collecting them became very popular with the release of Skylander Giants. Our guide for collecting Nintendo 64 games and what the difference is between Yoshi's Story and Yoshi's Story International - besides $200. 2012 saw record prices for a number of rare Atari 2600 games. The press coverage for the rare games increased readership for our newly updated article. So except you are not a pro, don't chase kills.